If your current flooring is worn or tired looking and you are looking to replace it with a product that is highly durable, absolutely beautiful and better yet, easy to install, then look to luxury vinyl plank by EZ Lay. EZfit flooring is designed to meet the highest of Canadian standards and tastes by a company who focuses only on vinyl. Rather than spreading their talents across several material types, EZLay concentrates on making the best vinyl flooring for your Edmonton home. Designed with superior quality in mind, EZfit vinyl flooring boasts one of the toughest wear layers in the industry. Built to last several lifetimes, the wear layer protects the gorgeous patterns and colours you choose for your decor so your floor stays looking beautiful longer. Built on a unique backing that guarantees your EZfit floor is easy to install, comfortable to walk on and reduces noise, you will have a hard time finding vinyl flooring that can live up to the standards of EZ Lay. The "easy" in EZfit flooring comes from the installation process. The luxury vinyl planks come in pieces that are 7-inch wide x 48-inch long and can be installed right over your existing floor. Any hard surface such as concrete, vinyl, linoleum or wood products are fine and it is ideally-suited to radiant heat applications. 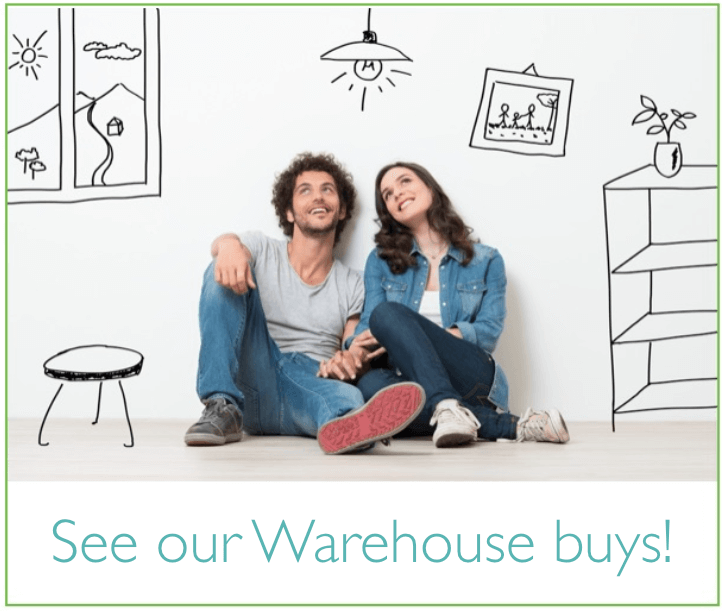 Literally within minutes, you can enjoy the look of wood, granite or other stunning designs and enjoy a lifetime residential warranty. EZ Lay is a family run business that began as a husband and wife team from British Columbia. Now family-operated spanning two generations and our entire country, the EZ Lay family strives to create high quality vinyl flooring products with other Canadian families in mind. When you purchase and install this vinyl flooring in your Edmonton home, you can rest assured you are investing in an eco-friendly product. Canadian families value their environment and the EZ Lay family is no different. All products use at least 50-percent recycled materials and are manufactured following strict environmental standards. This also means your vinyl flooring meets the highest standards in minimizing the release of VOCs in your home. These factors combined with the lifetime warranty on residential and 15-year on commercial installation make EZ Lay's EZfit vinyl flooring a sound environmental choice. 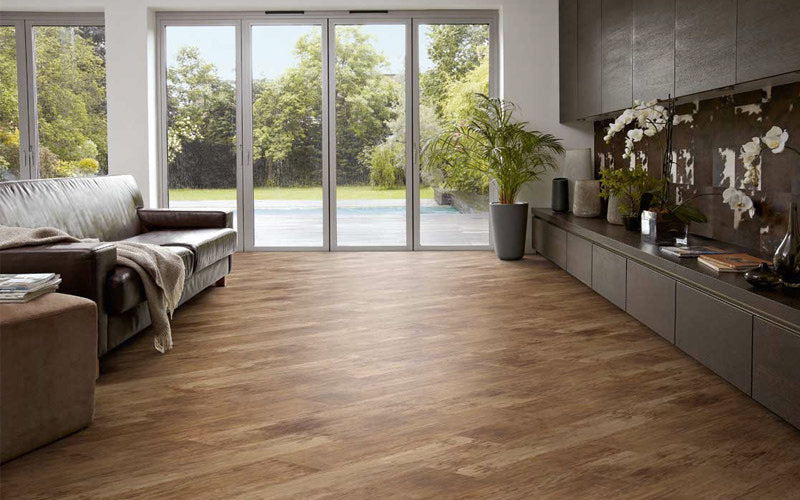 At Action Flooring, we are a proud supplier of EZ Lay EZfit vinyl flooring in Edmonton and are more than happy to offer you design advice when adding this flooring to your home. For more information about this amazing product, contact us or visit our showroom today!